The Montgomery Police Department participates in several Special Olympic fundraisers each year to benefit Special Olympics Illinois. 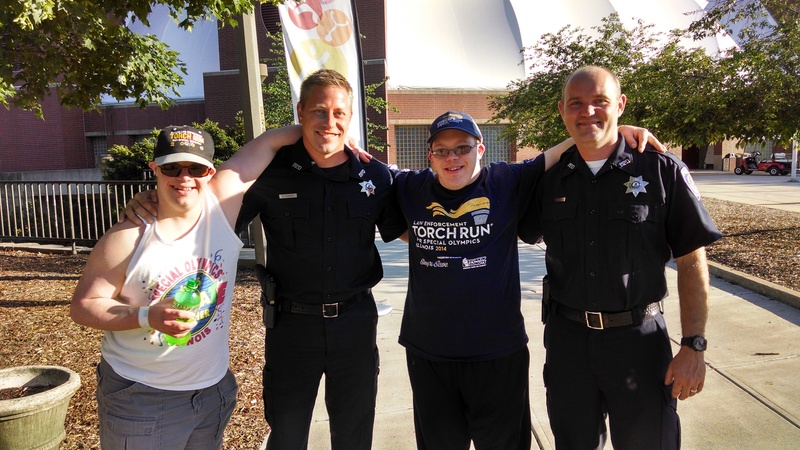 The Law Enforcement Torch Run is the single largest year-round fundraising event benefiting Special Olympics Illinois. The Montgomery Police Department also has T-shirts, Hats and pins for purchase(donations) made to Special Olympics Illinois.